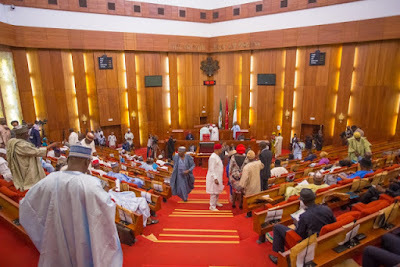 Senate President Bukola Saraki and 216 lawmakers not re-elected in the National Assembly elections are to receive severance allowances amounting to N1.3bn, investigation has shown. 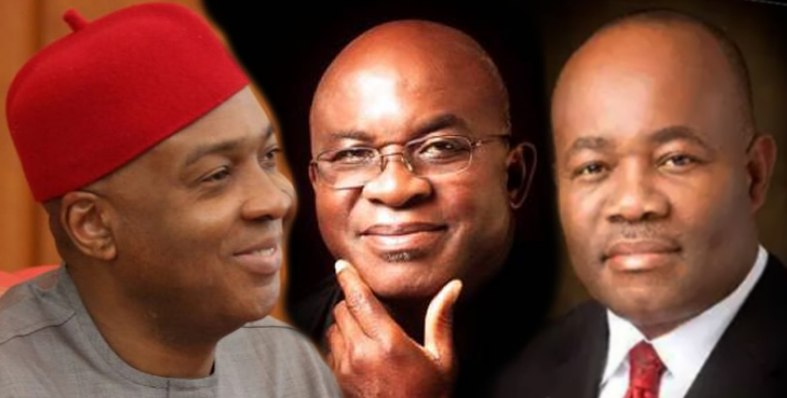 Other prominent lawmakers that would be entitled to the severance package are a former Senate President, David Mark; a former Minority Leader, Senator Godswill Akpabio; and an entertainment entrepreneur, Senator Ben Murray Bruce, as well as Senator Binta Garuba. Others are former governors – Rabiu Kwankwaso, George Akume, Ahmed Yerima, Abiodun Olujimi as well as Senators Shehu Sani, Andy Ubah and Mao Ohuabunwa. A former Chairman of the Peoples Democratic Party, Barnabas Gemade, and the 2019 APC governorship candidate in Ebonyi State, Sonny Ogbuorji, are also on the list. Some of the lawmakers did not seek re-election; some lost the nomination of their parties while some lost the National Assembly elections. 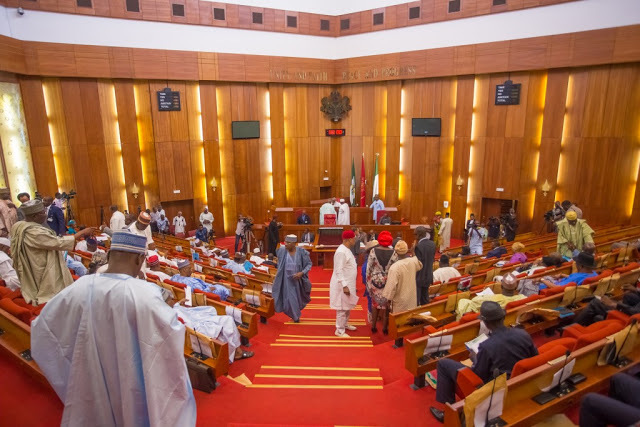 There are 66 senators and 151 Reps who will not be returning to the red and green chambers, respectively in the 9th National Assembly expected to be inaugurated on June 6. According to The Punch, this means that the 66 non-retuning senators will be paid a total of N401,227,200 as a farewell package. Similarly, the 151 Reps will be paid a total of N899,301,262.5 to bid farewell to the National Assembly where they had worked, at least, in the last four years.